A “sightseeing show-tour” for all ages! Go inside the largest man-made hole on Earth! 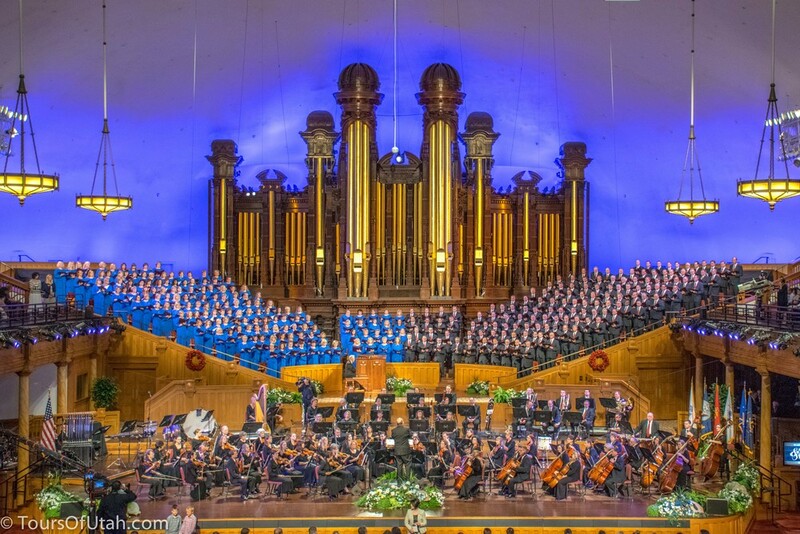 Salt Lake City's Best Tour Company - Why Choose City Sights? UNIQUE ENTERTAINMENT: our Salt Lake Trolley Tour is a one-of-a-kind “sightseeing show” with a trio of historical performers who entertain in a theatrical way that’s fun for all ages!